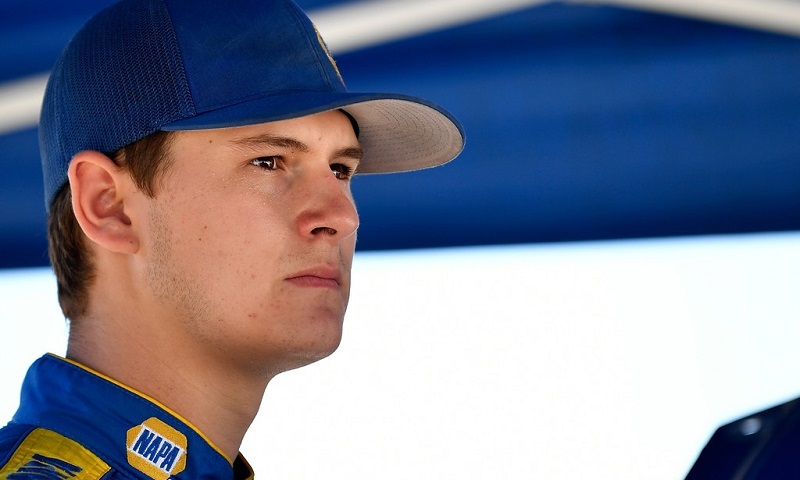 MOORESVILLE, N.C. — An exclusive one-on-one interview with NASCAR K&N Pro Series West championship leader Todd Gilliland headlines two hours of short track racing news and analysis on Race Chaser Online’s Stock Car Show, airing every Thursday night at 7 p.m. ET on the Performance Motorsports Network. In addition to hearing from Gilliland on his 2017 season, a heartbreaking loss in the K&N East title chase and his goal of closing out a second-straight K&N West title, Race Chaser Online analysts Tom Baker, Jacob Seelman and Cisco Scaramuzza will break down the upcoming K&N West weekend at All-American Raceway in Roseville, Calif., as well as preview the CARS Tour finale at South Boston Speedway! Other topics of discussion will include a breakdown of the NASCAR Whelen Modified Tour points fight with New England analyst Kyle Souza, entering the series’ championship weekend at Thompson Speedway Motorsports Park, as well as a ‘Fit Stop’ with motorsports fitness expert Hunter Smith.